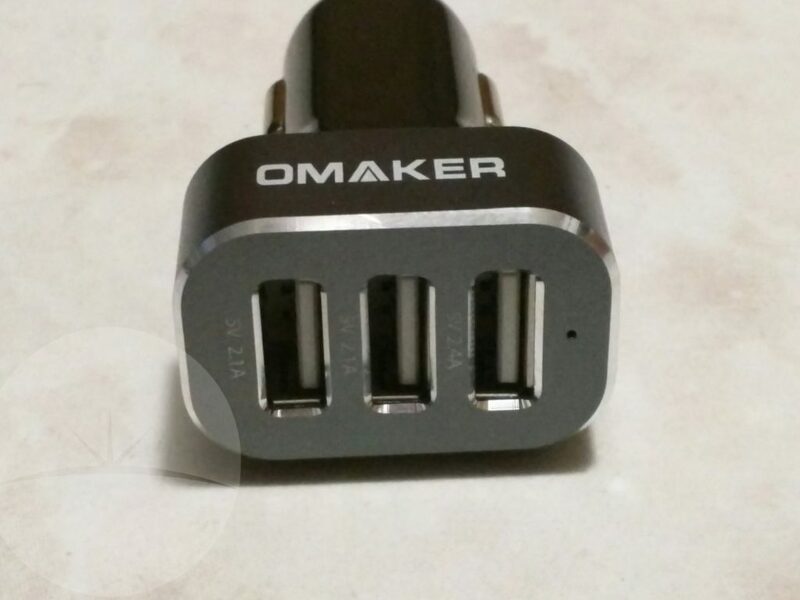 Omaker sells what they call “lifestyle accessories”. What they offer includes things that range from Bluetooth speakers, two lamps, two cables. 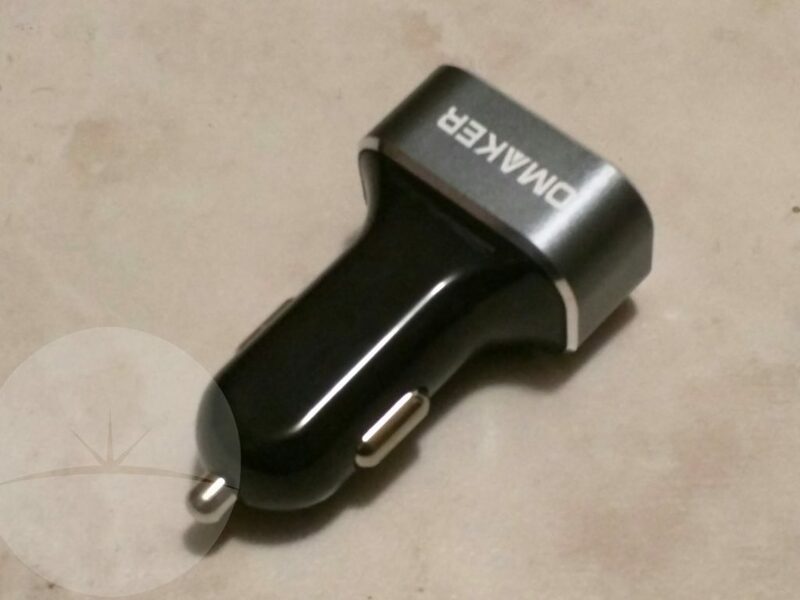 This week, I’ve been using one of their USB car chargers. I’m home, I’m pretty fond of this thing. 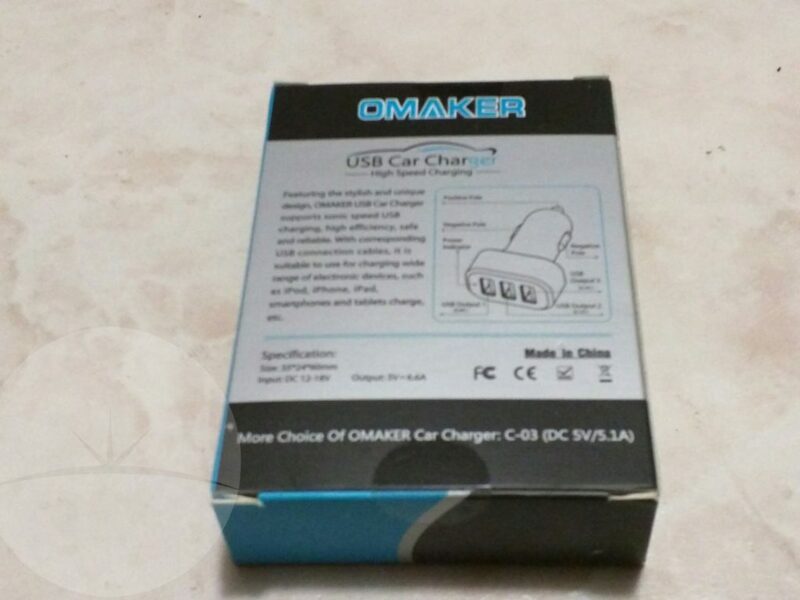 The design and appearance of this charger is fairly simple. There’s No Frills to it, the entire unit is black or grey, with their brand name stamped on the end that is gray. It plugs into the Vehicles charging port, and it has 3 USB ports available, each one charging it over to amps. 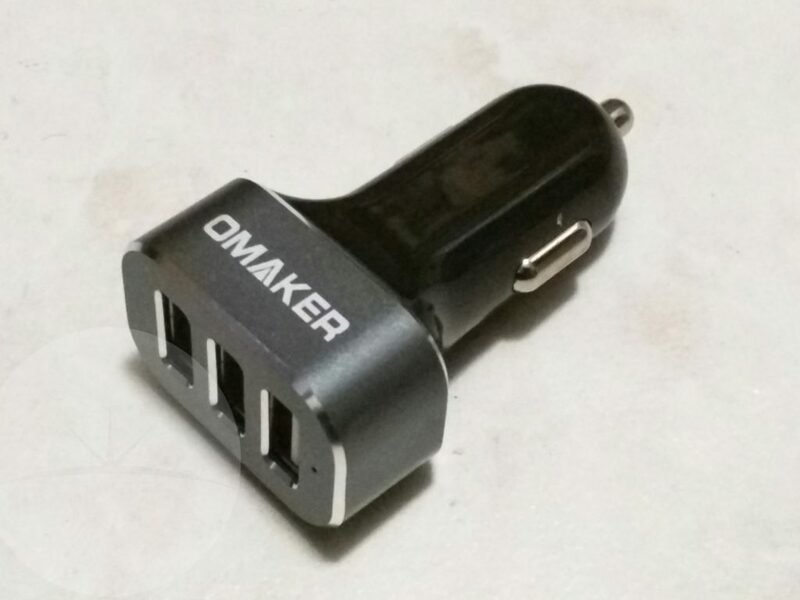 Whereas other car chargers that have tried out will add on other Futures, such as indicating how much charge the vehicle’s battery has at the current moment, this one merely conduct power from the alternator to the device. For me, that simplicity is appealing. The fact that it has three ports is also a boon. Beautiful, the ones that I have tried out either had one or two ports, and I was quite impressed to see one that does three devices, and does them all at that amperage. 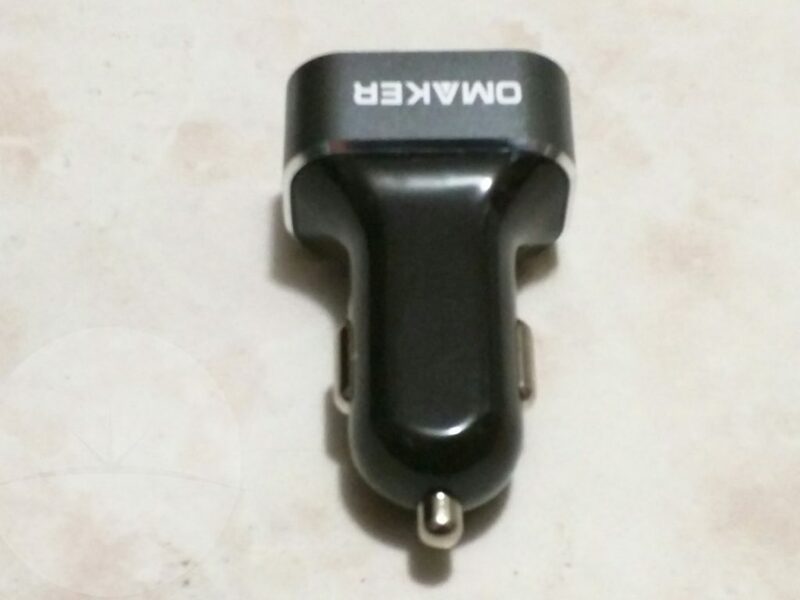 In using this in my normal routine this week, I found that it would charge my phone, or keep it charged, like any other 2+ amp charger I’ve used. So regarding the Casual test, it did just fine. 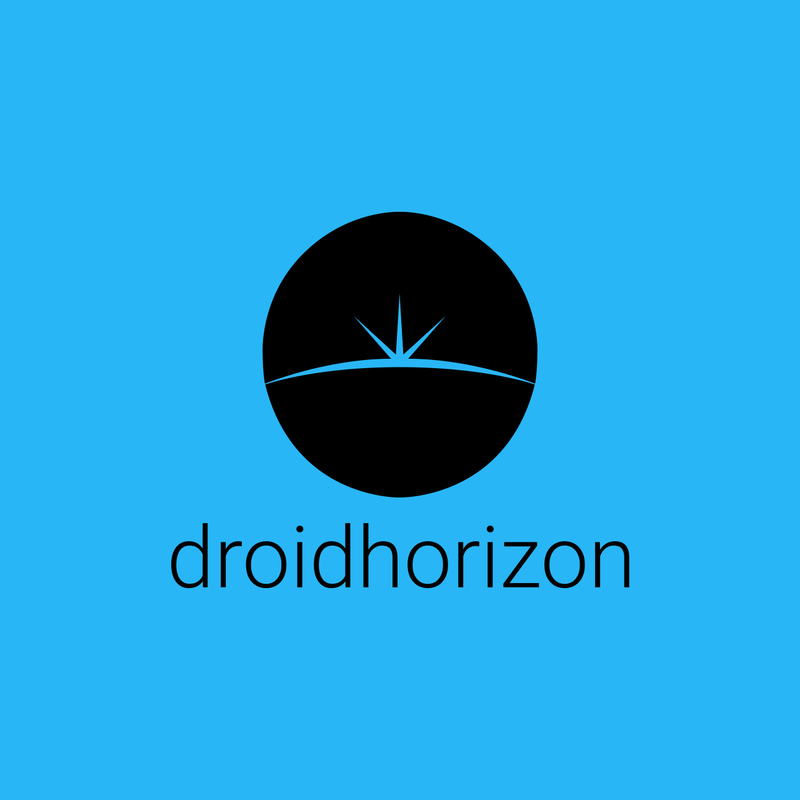 I was able to use Google Maps, stream audio, and so on, while having my phone drop off the car’s power. I didn’t notice any aberrant behavior in its ability to charge. I also left the phone alone to charge, while letting the car run, for 20 minutes, to see how much it would charge, while it was the only device using the charger. The battery charge it had at the time that I started was 41%. After 20 minutes of charging by itself, the phone was at 56%. I then charged it for the same amount of time, while my tablet and a set up Bluetooth headphones were also drawing off of the charger, along with the phone. I gave it an additional 20 minutes with the aforementioned set up, and it went from 55% to 70%, on the money. 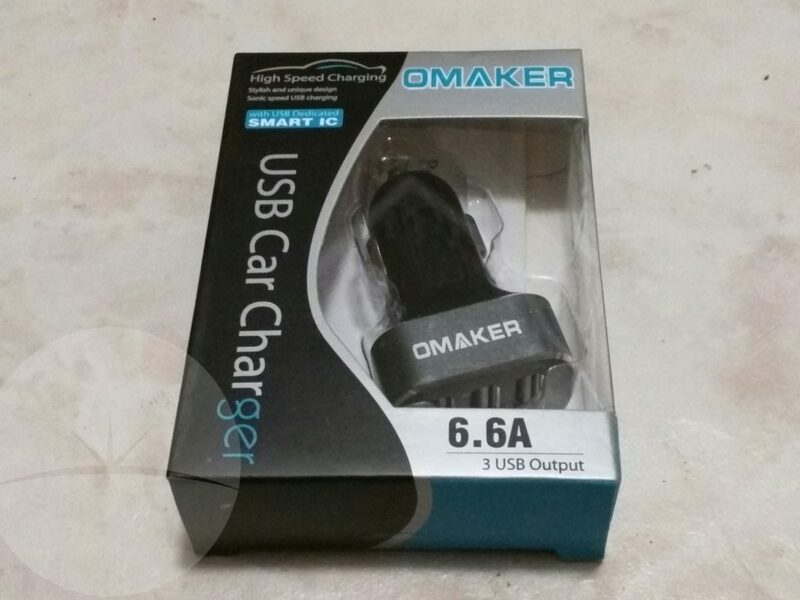 What’s the size of the car charger? In what regard? 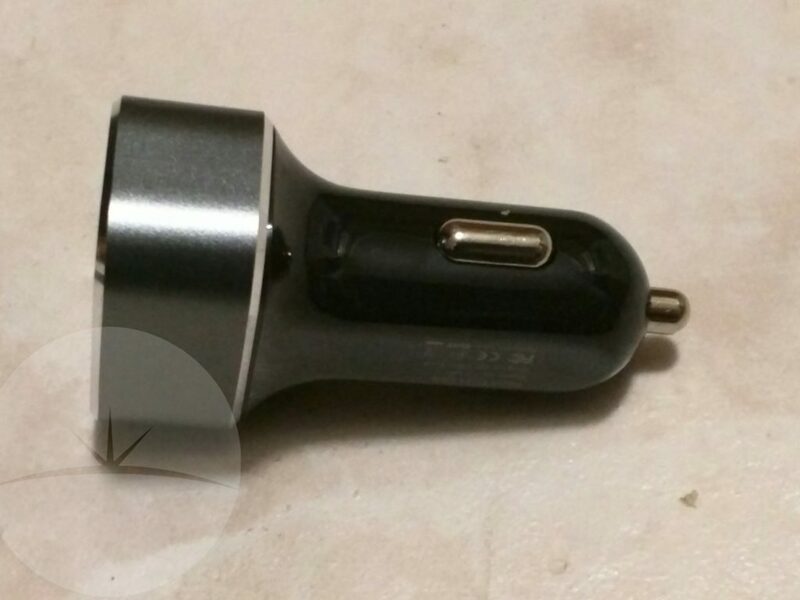 It fits into the cigarette lighter, and has three USB ports (not type C). Are you referring to its length?